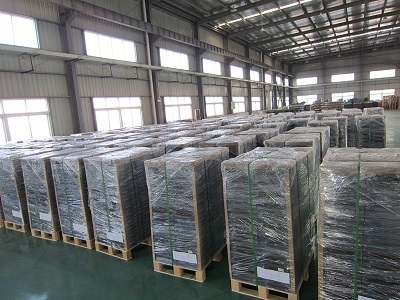 Description:WPC Decking manufacturer / supplier, offering WPC Fence,WPC Railing, etc. 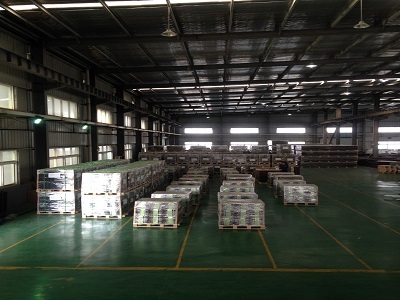 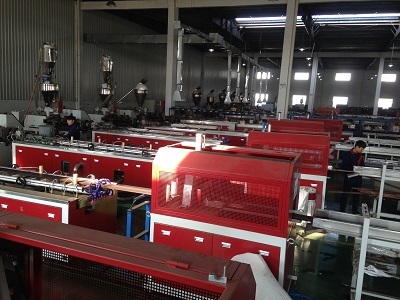 , offering WPC Fence,WPC Railing, etc. 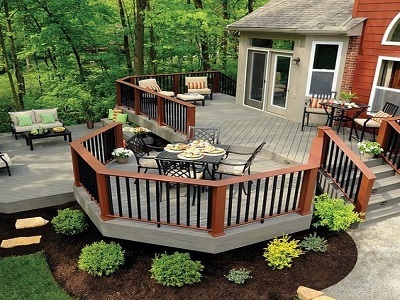 We provide a selection of Composite Decking, Wood Composite products nationwide. 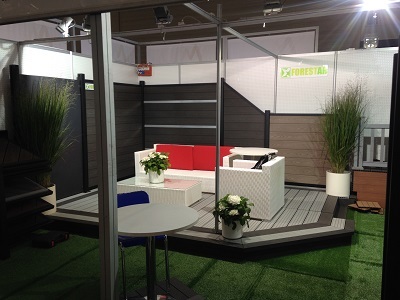 Our Plastic Decking and WPC Decking can be customised to suit your colour scheme.